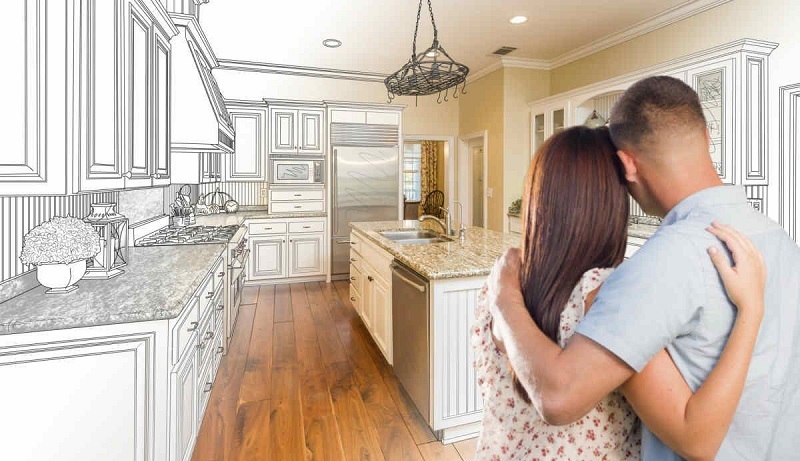 The year 2019 is about to start and now is the time to give home a new look with some basic home improvements tips. It is very common that every New Year you can see there are many people who want to lose weight, get well fit, but what about your home? Remember it is the place where you rest, sleep and in theory, you spend most of the time of your life. So if you really want to improve your home looks, apply these simple tips to improve your home and make it even more cozy for you. I can assure that you will feel totally comfortable inside your new decorative house. 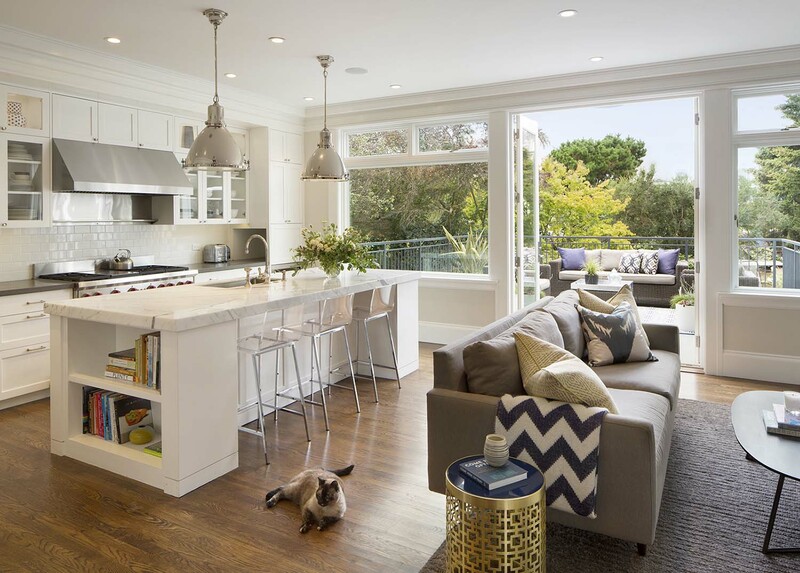 In order to get the best new look for your home, it must have a reorder of every possible thing. If your stuff has a correct ordered then your mind will be too. Therefore, avoid the crowds of clothes or objects that only bother you physically and visually. Have strategic places to keep every necessary thing. Just think if you disappear one day … and your loved ones searching all day long to find the things they want in your house. To place everything in order, it’s always better. Although it may seem somewhat morbid, the reality is a way of remembering that nobody can take material things to the other side … less is more! Get rid of things that do not work for you or that is only in your house to get dust. Minimalism takes this year and if you love the blank walls, you can continue with the calm dressing your walls in a special way. 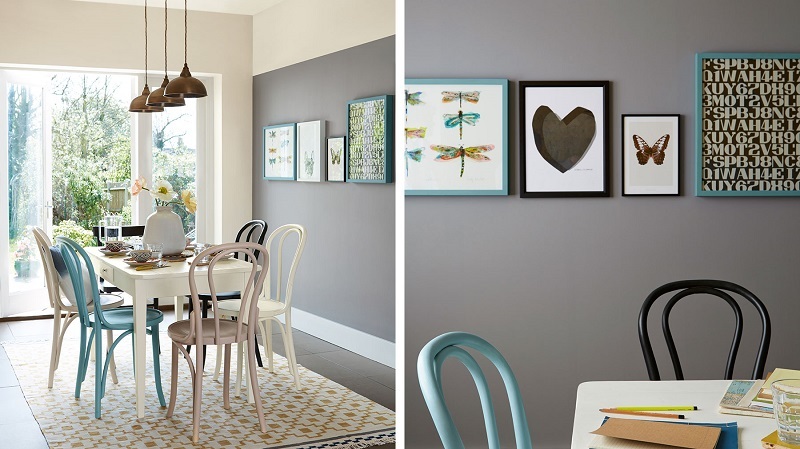 You can create some depth or make the room look bigger by adding some cool images vertically or horizontally. You can order framed photos, add pounds of art or put mirrors so that your walls are dressed and very elegant. Do not hesitate to follow your instincts and let your walls be decorated according to your personality. 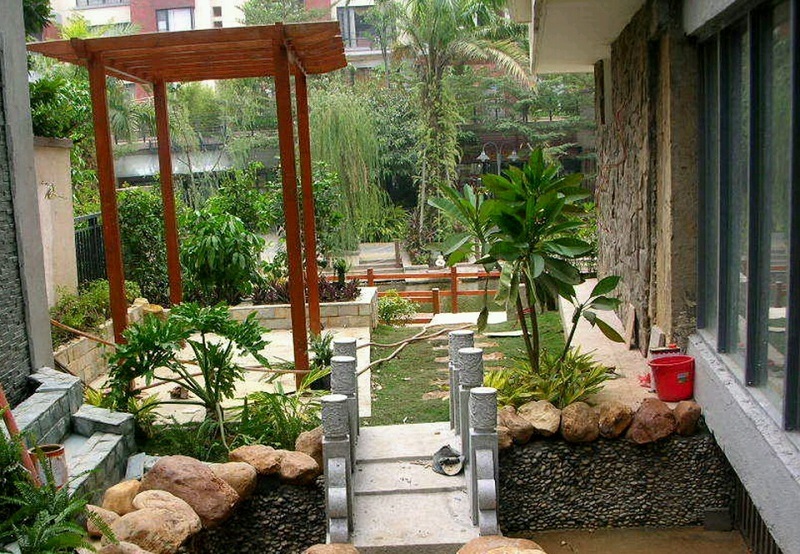 If you live in a small apartment you probably think that the idea of a garden is crazy or next to impossible to carry out. Nothing is further from reality if there are some basic home improvements tips. A garden can have it in your home if you intend to have it. A garden does not mean you should have a patio in your home. You can easily create it with some small pots altogether or with a larger one. With the right plants and with a little time and effort, you can have a green corner in your house full of energy and calm. If you have a balcony you can apply this idea on the balcony and protect yourself from curious neighbors with authentic elegance. You already know what to do in your home to look it better and gorgeous in an easy and simplest way, just apply those basic home improvements tips that I mention above.